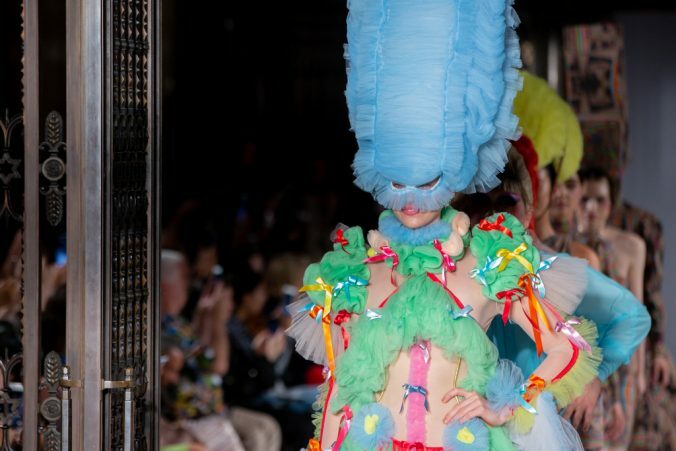 British fashion designer Pam Hogg’s latest collection is as bold, risqué and unconventional, just like her earlier creations.The show, titled Dr Hogg’s Fantastic Fabulon, takes the idea of clothing and transforms it into something altogether otherworldly, with large headpieces balanced precariously and tied under the chin, alongside sheer fabrics in vibrant and effervescent colours. 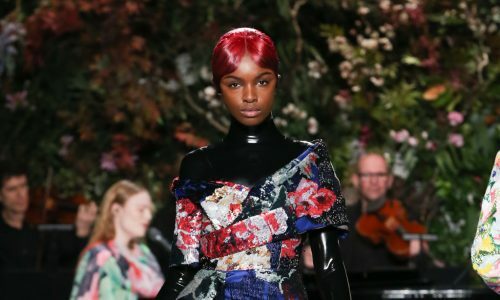 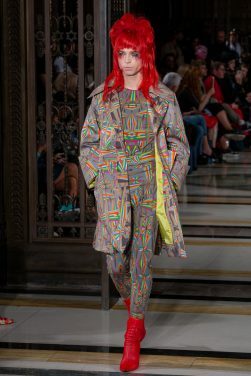 With today’s catwalk collection, the designer celebrates the curious and imaginative, balancing this with ensembles that veer – only slightly away from haute couture. 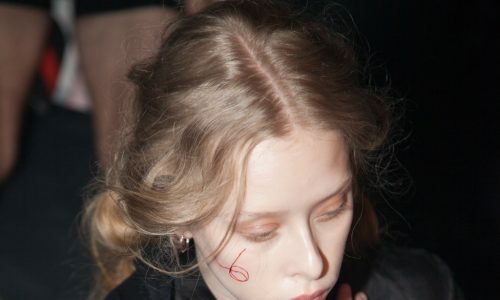 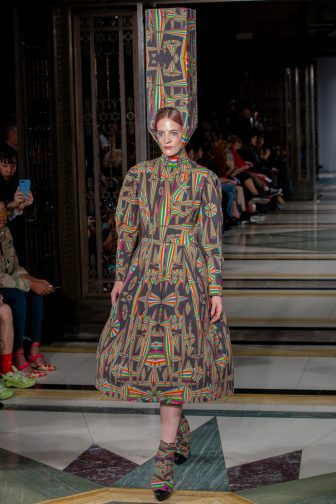 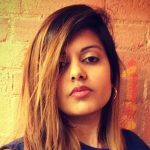 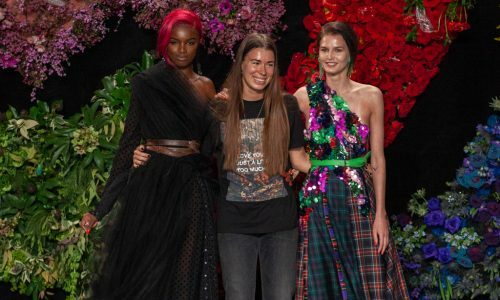 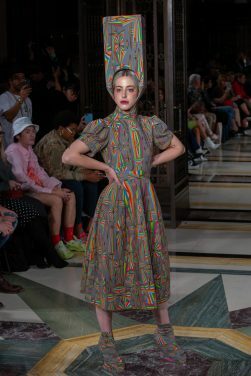 There were plenty of famous faces amongst the audience – including Brooklyn Beckham, Ray Winstone and none other than Róisín Murphy, who was a model, amongst other popular Instagrammers – all with their smartphones at the ready, open to inspiration from a legendary British fashion icon. 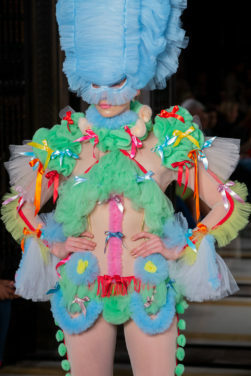 In keeping with the tulle theme, Hogg introduced towering headpieces and frocks in cerise, candyfloss pink and sky blue. 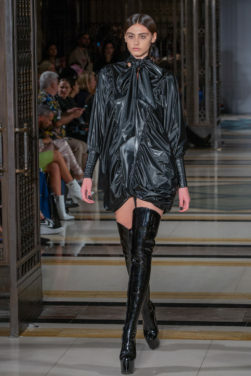 A standout ensemble was a black sheer gown with large fur pieces on the arms, and trailing off the dress. 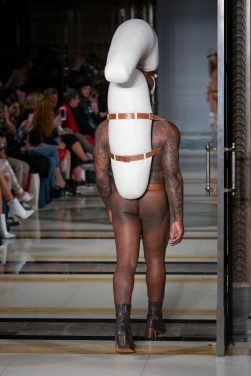 There were cheeky and racy designs too, where the models would be fully covered from the front, but slightly more exposed at the back. 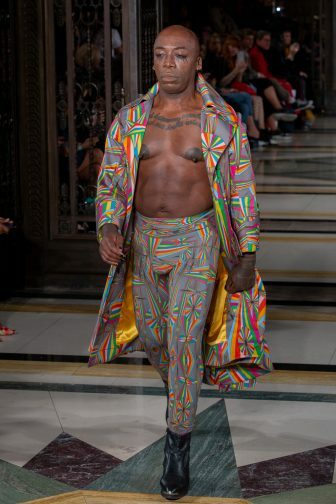 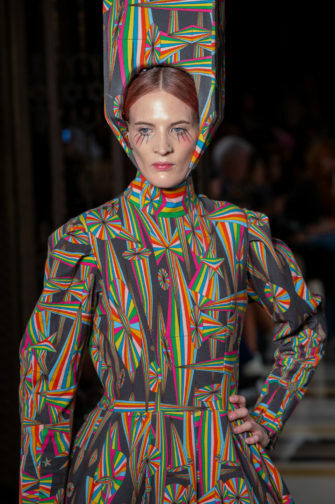 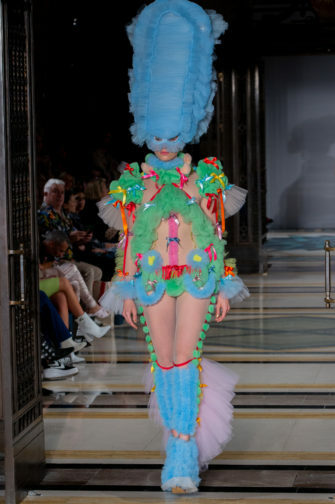 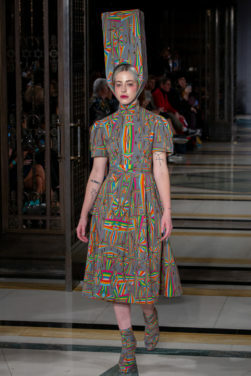 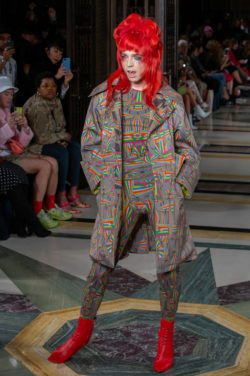 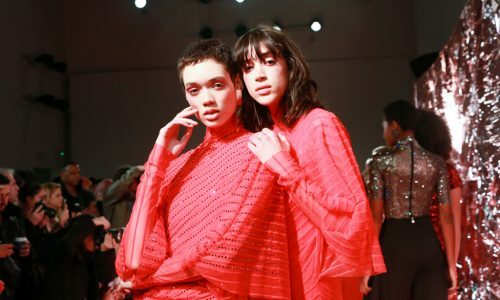 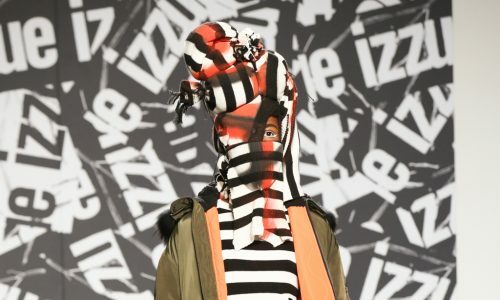 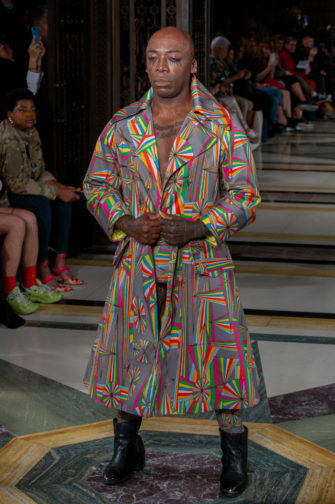 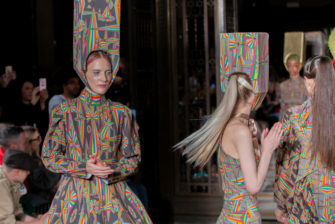 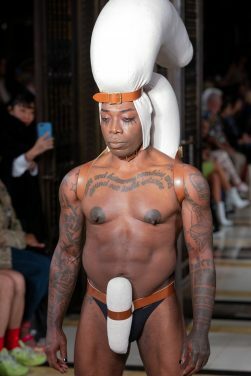 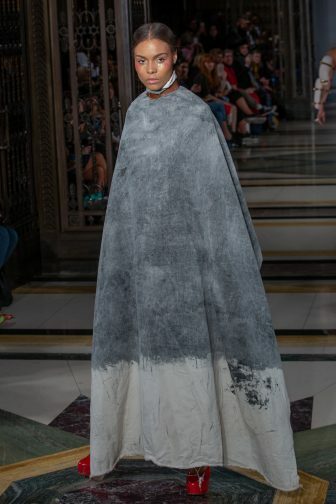 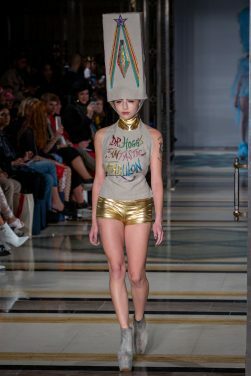 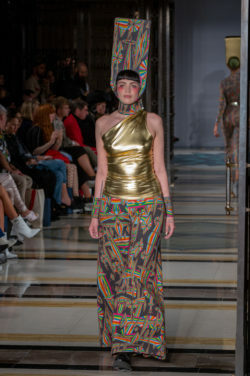 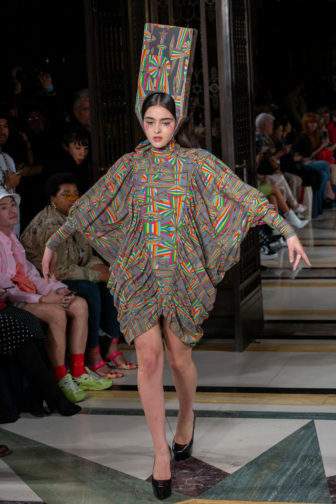 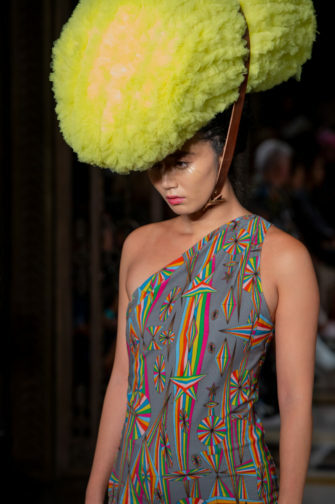 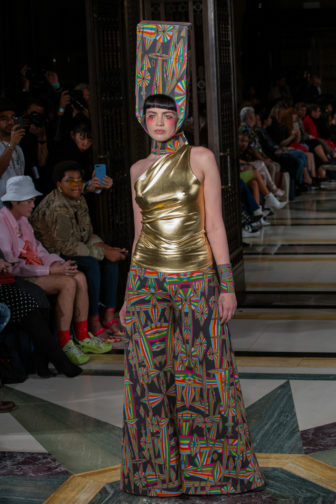 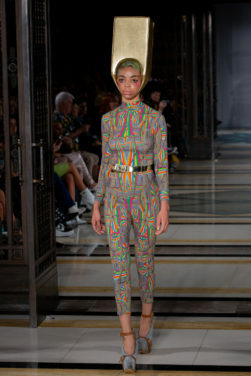 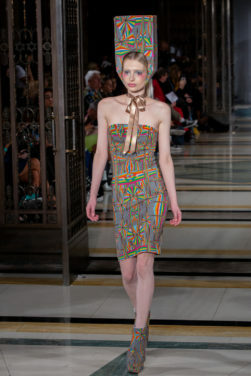 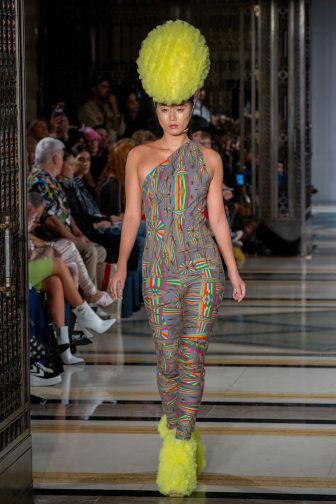 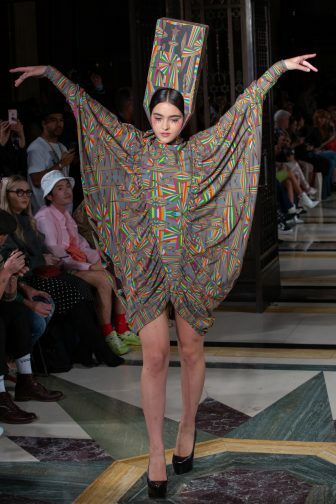 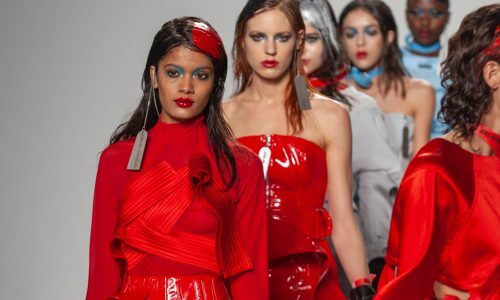 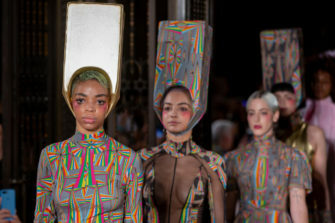 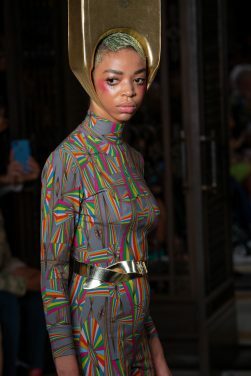 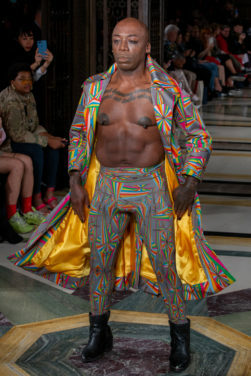 Hogg’s statement fashion is still in vogue, and the spring/summer collection shows the designer in her full experimental and daring element.